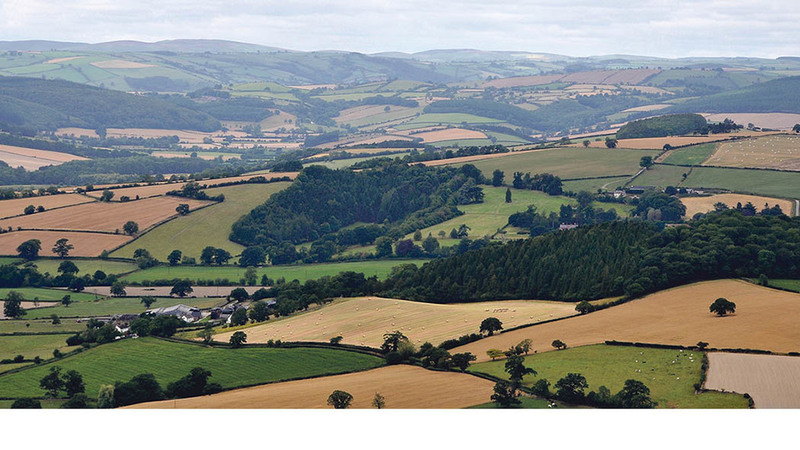 Farmers can and will do more to protect and nurture habitats and landscapes which make up Britain’s iconic landscapes if they are motivated, supported and valued by those who benefit. Julia Aglionby, executive director of the Foundation for Common Land and chairman of the Upland Alliance, said current payments to the English uplands’ 8,000 farmers amounted to about £240 million per year. Speaking at the Oxford Farming Conference’s birds and bees debate, she said that with more than 70m visits each year, the uplands cost the taxpayer £3.30 a visit. “This strikes me as immensely good value when you think what people spend on a cream tea let alone a Gor-Tex jacket,” she said. Ms Aglionby highlighted the vital role hill farmers played in boosting biodiversity, maintaining beautiful landscapes, providing clean water and ensuring the survival of rural communities and cultural heritage. She said upland farmers knew they had to deliver value for money and highlighted the fact 21 per cent of Sites of Special Scientific Interest (SSSIs) area was common land despite commons only being 3 per cent of England. She said proposed new pilots to test new schemes during the transition period after Brexit would help inform the development of ‘multi-partite agreements between farmers which are so necessary to deliver landscape and catchment scale benefits’. “We need to recognise that many of the businesses that deliver our most spectacular landscapes are financially vulnerable and these businesses are their homes as well. It is nonsensical to suggest that because hill farms are uneconomic without Government support they should be left to go out of business. “No one expects the V&A [museum] to break even without public support, or for their staff to work for under the living wage; we should not expect the same for the farmers who manage the countryside for millions of people’s recreation and refreshment. Next Article Which public goods should farmers and landowners be paid for?